North Norfolk District Council has been awarded £3 million from the Government to trial new ways to address the consequences of changes to the coast and the impact this may have on coastal communities. The Projects are the first of their kind in Great Britain and will hopefully begin to form the approach by which Government may help coastal communities in the future; not only in Norfolk but across all coasts within Great Britain where erosion and flooding are an issue. Clifftop enhancement — This project aims to clear up the clifftop environment and establish a buffer of open land within which the coast can change with minimal detrimental impact on the village. It also includes replacing the car park, public toilets, beach access, clifftop paths and (potentially) other threatened infrastructure like the Coastguard lookout. Acquiring property for demolition — NNDC is currently recruiting an independent property agent to develop a method of valuing and negotiating the purchase of some properties on Beach Road for demolition, and investigating options for meeting the housing needs of occupiers. Purchasing properties for lease — This project will see NNDC looking for a way in which ‘blighted’ properties can be purchased and maintained until they are lost to the sea. This scheme could see such properties leased back to the existing occupants, or to others. Beach debris removal — Following community discussion, this project will see beach debris removed to improve the beach environment. Coastal heritage project — NNDC aims to help the local community understand and record their threatened heritage, so they can tell their own story and provide an interpretation of the village’s historic, cultural and environmental assets. 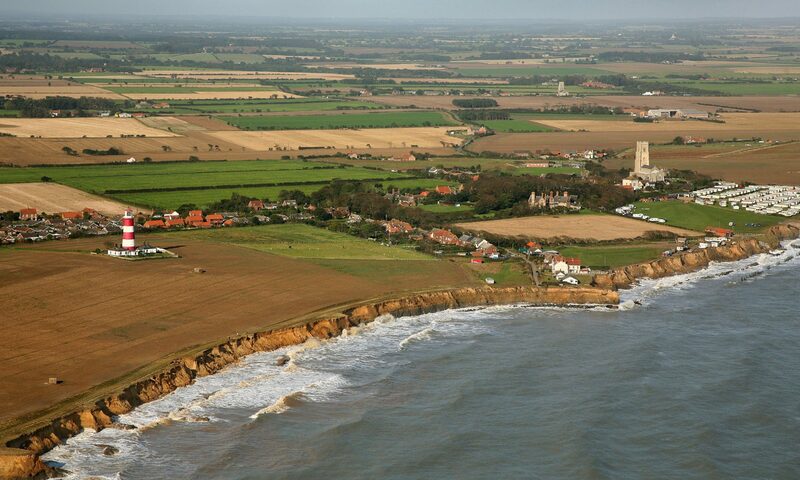 This project will culminate in an event to celebrate Happisburgh’s future. Manor Farm Caravan Site relocation — Facilitating the relocation of this business that provides a vital contribution to the local economy. An Open Day was held on Saturday 24 April at the Wenn Evans Centre to find out more about the projects that are being planned. There were displays describing the projects, staff on hand to answer questions and an opportunity for people to feed in their own comments and information to help inform the way in which the projects are delivered. Staff also explained some of the issues ‘on site’. The north Norfolk evaluation compares what we set out to do, the achievements and the lessons learnt.